A fantastic cut flower with nice long stems and a blend of pink/coral/yellow. Blends change throughout the season an on the same bush making it good for a single variety bouquet. 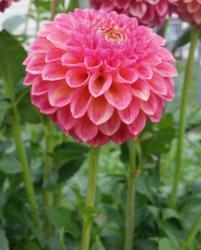 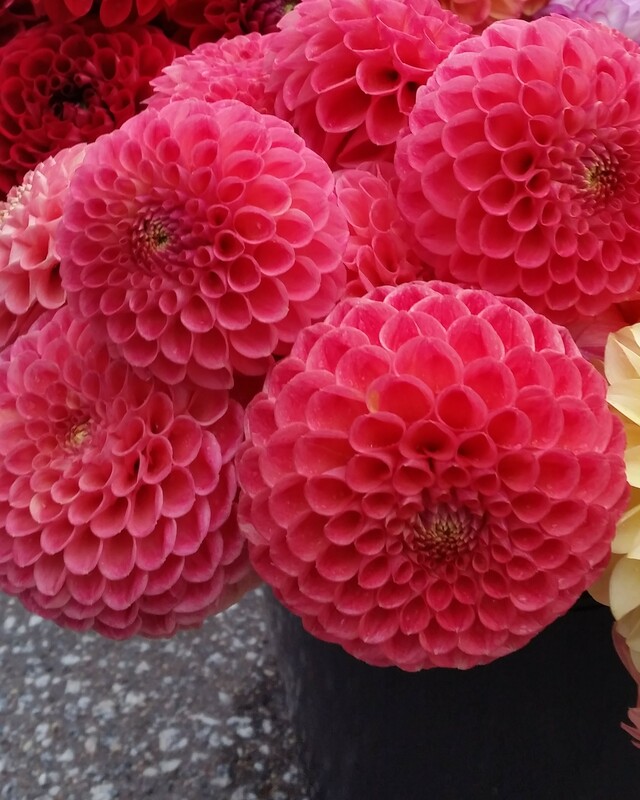 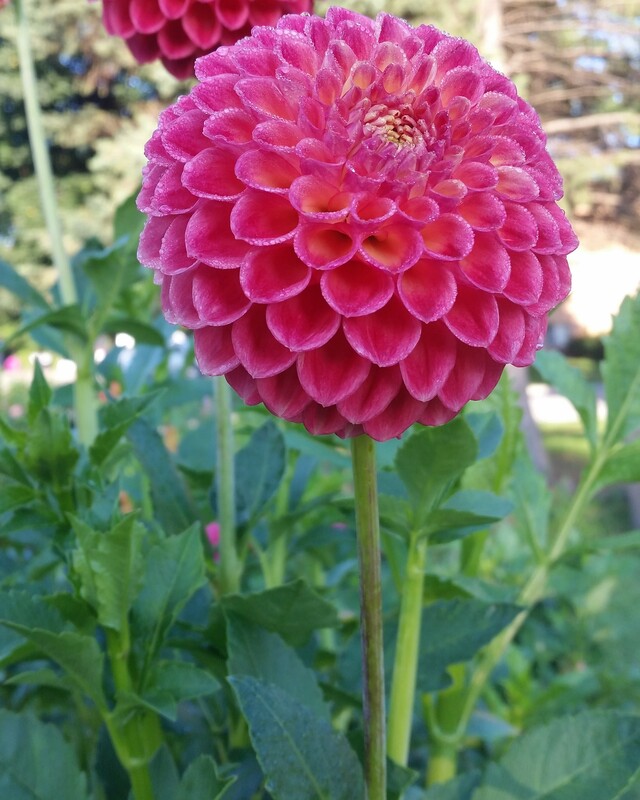 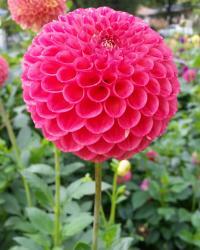 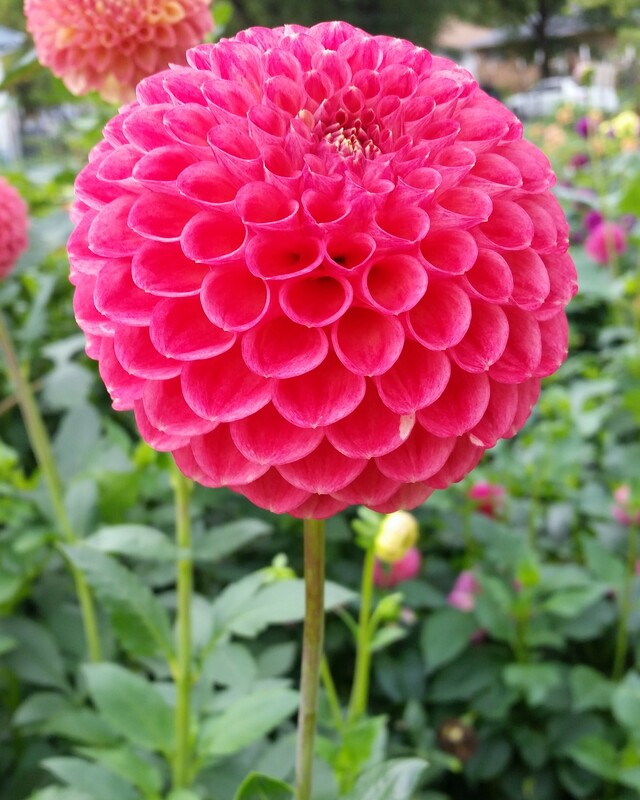 This is one of the largest ball dahlias to be bred and it does well at the shows too.